So… let’s recommence. But with what? Well, first, let’s give credit or blame to my high school friend Jane, who recently got in touch. This blog helped us get reacquainted. She says she remembers me as artistic and intelligent. I remember her as happy and kind. 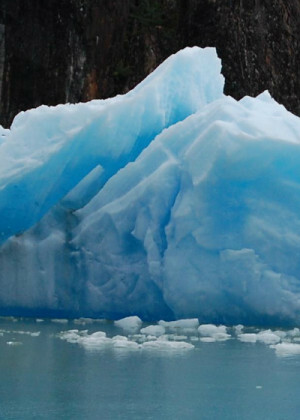 These are surely just the tips of our respective icebergs of recall, but they make a good start toward exploring our other and more submerged parts. 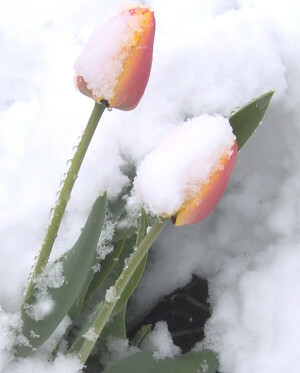 A couple of things stand out among the events of the fall and winter. My computer failed and then suffered what I judge to be a poor repair job, resulting in the loss of most of my files (photos, projects, graphic designs… you can imagine). Thankfully, I had offloaded some key working files before handing my computer over to the repair shop, so I’ve made a fresh start with those. I still don’t have a backup system. Maybe I like the thrill of being reminded how ephemeral this life is. (Sometimes I wish a tornado would come and do my housecleaning for me. Then I quickly retract that potential invitation.) Here I am on ice skates during Christmas week, inching around the ring and contemplating my ephemeral life. Another happening relates to my “bucket list.” Visiting Machu Picchu, Peru, is a major long-held dream about to come true. I’ve signed on to help staff an eye care clinic in Cusco this summer—and Machu Picchu is just a day trip away. When I was about 20 years old, I saw my first black-and-white photo of the site and felt compelled to visit it some day. Why, I don’t know. It’s time to find out. P.S. I just discovered a distressing change. I updated the software for my blog and it wants to hyphenate the text like crazy and in odd places. For example, it split the word “There” into “Th—ere”. Ugh! That’s a “new beginning” I’d like to see end. Oh I’m so happy that you finally get to go to Peru this summer! 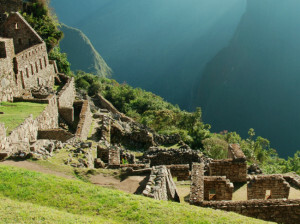 Your long-awaited trip to Machu Pitchu seems too good to be true!